View Roaring Twenties and over 3,000,000 other topics on Qwiki. 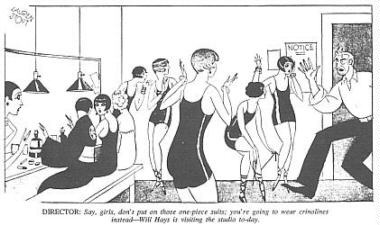 During the 1920's, The culture of the United States was rapidly changing. As a result, we saw changes like introduction of jazz and womens rights, and new inventions like radios and air travel.